The Akerama Improvements Project covers a section of State Highway 1 near Hukerenui, 35km north of Whangarei, from Barnes Road to Rusk Road. More passing lanes are being built and tight corners are being removed as part of the safety improvement work. The NZ Transport Agency is working to improve safety on State Highway 1 near Hukerenui, 35km north of Whangarei. More passing lanes are being built and tight corners are being removed as part of the safety improvement work. 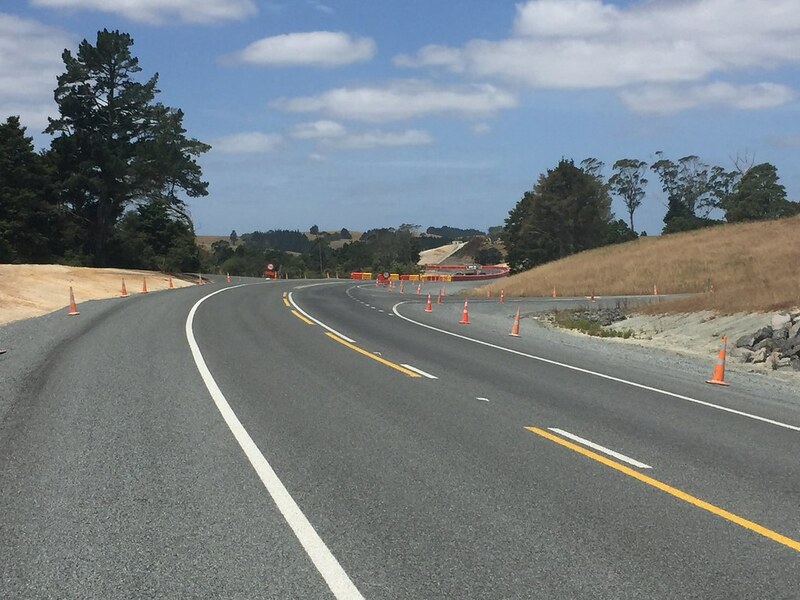 The realigned motorway with additional passing lane capacity and fewer steep curves will improve the safety of the section of State Highway 1 at Akerama. 2015: Ground works, installation of drainage and stormwater. 2016: Earthworks, new pavements, installation of drainage and stormwater. 2017: Final earthworks, installation of drainage and stormwater, new pavements, final landscaping, and stage 1 completed. Widening the current road layout. Extending the northbound passing lane. Constructing a new southbound passing lane. Mitigating any environmental effects of the project by constructing a new wetland for the protection of New Zealand's mud fish. 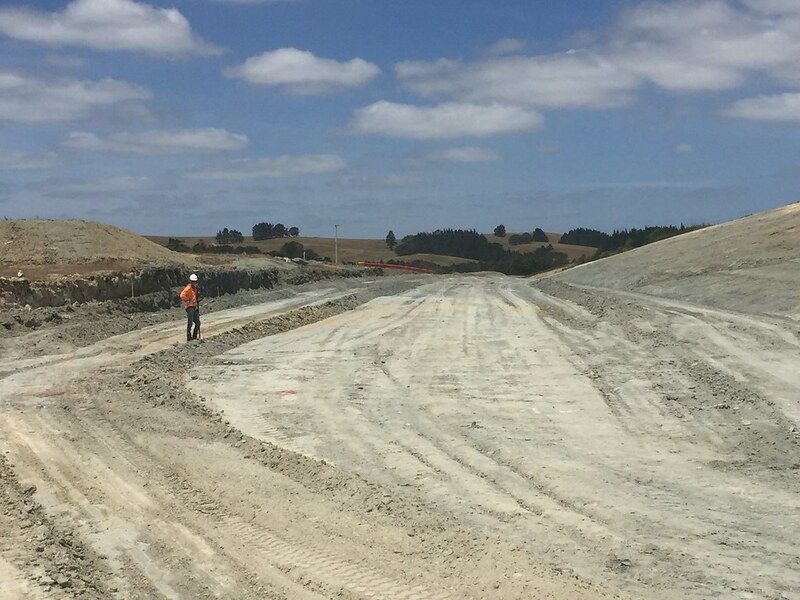 Erosion and sediment controls will be in place, and the NZ Transport Agency is working in partnership with an ecologist and the Northland Regional Council to ensure best practice during construction. Stage 1: 1.8km of the northern section of the project to Grey’s Culvert, except for the Akerama Road intersection (which will be completed under stage 2). Stage 2: 1.4km of project at the southern end. In June 2014, the Government announced the first tranche of a package to accelerate delivery of regionally important State Highway projects. The Akerama improvements project on State Highway 1, near Hukerenui, 35km north of Whangarei, from Barnes Road to Rusk Road, began in March 2015 and was scheduled to finish in July 2017. The first stage of the project, which comprises construction of a new southbound passing lane and development of a wetland, will be complete before the end of June 2017, as per the programme. The second stage of the project is the southern section comprises construction of a new northbound passing lane which requires a significant road re-alignment. 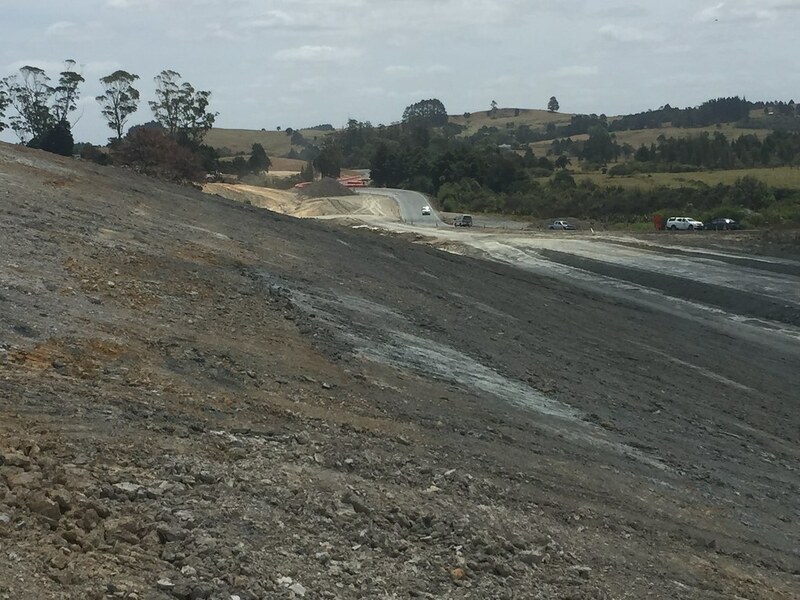 This stage was also initially programmed for completion July 2017 but has been delayed due to extensive rainfall affecting the ability to complete earthworks. This section is expected to be finished by early 2018.